This Cheng Uei Precision Industry patent directed towards a double-band antenna has been rated one of the most influential design patents in the field of recording, communication or information retrieval equipment. Cheng Uei Precision Industry Co., Ltd. was awarded U.S. Patent D621819 entitled “Double-band antenna” on August 17, 2010. The patent has been cited 111 times by other U.S. patents, which places it among the most cited design patents awarded since 2010 according to our law firm research. Cheng Uei Precision Industry filed this patent on November 30, 2009 giving it a processing time of 260 days (compared to an average processing time of 373 in the field). They have a total number of 1423 patents. The first named inventor is Kai Shih of , Kaohsiung. The patent was allowed by primary examiner T. Chase Nelson. This Cheng Uei Precision Industry patent directed towards a multi-band antenna has been rated one of the most influential design patents in the field of recording, communication or information retrieval equipment. Cheng Uei Precision Industry Co., Ltd. was awarded U.S. Patent D649962 entitled “Multi-band antenna” on December 6, 2011. The patent has been cited 96 times by other U.S. patents, which places it among the most cited design patents awarded since 2010 according to our law firm research. Cheng Uei Precision Industry filed this patent on June 29, 2011 giving it a processing time of 160 days (compared to an average processing time of 499 in the field). They have a total number of 1423 patents. The first named inventor is Chiahsun Lin Tseng of , New Taipei City. The patent was allowed by assistant examiner John Windmuller. 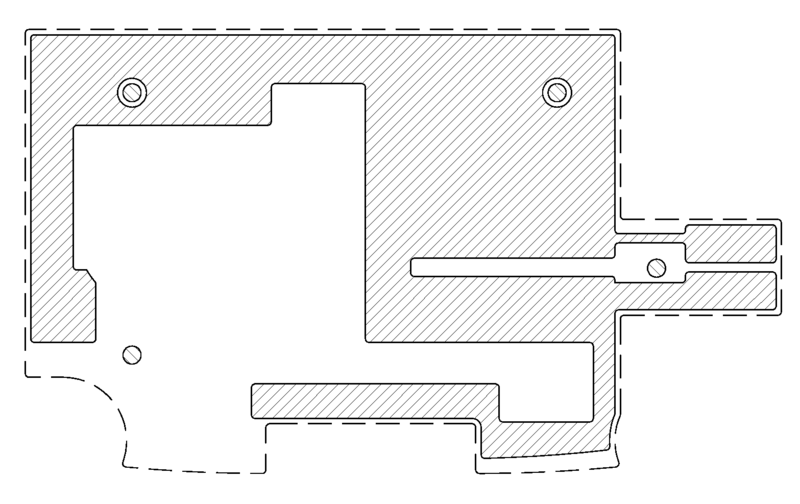 This Cheng Uei Precision Industry patent directed towards a gps navigation has been rated one of the most influential design patents in the field of clocks and watches and other measuring instruments, checking and signalling instruments. Cheng Uei Precision Industry Co., Ltd. was awarded U.S. Patent D628913 entitled “GPS navigation” on December 14, 2010. The patent has been cited 124 times by other U.S. patents, which places it among the most cited design patents awarded since 2010 according to our law firm research. Cheng Uei Precision Industry filed this patent on May 6, 2010 giving it a processing time of 222 days (compared to an average processing time of 409 in the field). They have a total number of 1423 patents. The first named inventor is Jung-Ching Cheng of , Kaohsiung. The patent was allowed by primary examiner Antoine D Davis. 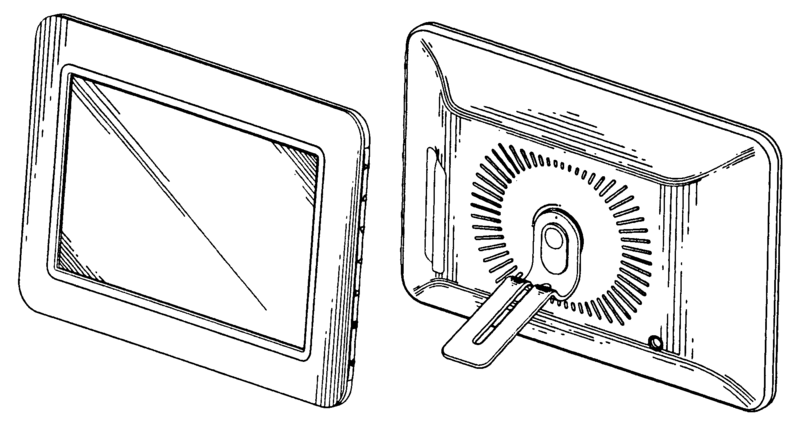 This Cheng Uei Precision Industry patent directed towards a digital photo frame has been rated one of the most influential design patents in the field of furnishing. 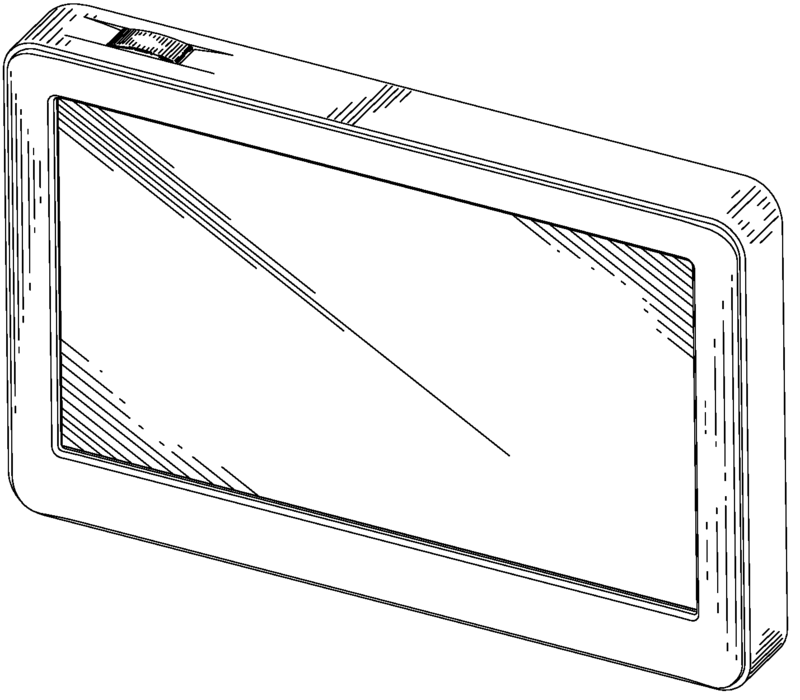 Cheng Uei Precision Industry Co., Ltd. was awarded U.S. Patent D613510 entitled “Digital photo frame” on April 13, 2010. The patent has been cited 121 times by other U.S. patents, which places it among the most cited design patents awarded since 2010 according to our law firm research. Cheng Uei Precision Industry filed this patent on March 3, 2009 giving it a processing time of 406 days (compared to an average processing time of 367 in the field). They have a total number of 1423 patents. The first named inventor is Kun Wei Tsai of Cheng, Gansu. The patent was allowed by primary examiner Caron Veynar. Freedom to Operate Searches & Opinions – Identify patents may give you potential infringement issues (including in the furnishing field). This Cheng Uei Precision Industry patent directed towards an antenna has been rated one of the most influential design patents in the field of recording, communication or information retrieval equipment. Cheng Uei Precision Industry Co., Ltd. was awarded U.S. Patent D635560 entitled “Antenna” on April 5, 2011. The patent has been cited 100 times by other U.S. patents, which places it among the most cited design patents awarded since 2010 according to our law firm research. Cheng Uei Precision Industry filed this patent on November 1, 2010 giving it a processing time of 155 days (compared to an average processing time of 428 in the field). They have a total number of 1423 patents. The first named inventor is Kai Shih of , Kaohsiung. The patent was allowed by assistant examiner John Windmuller.